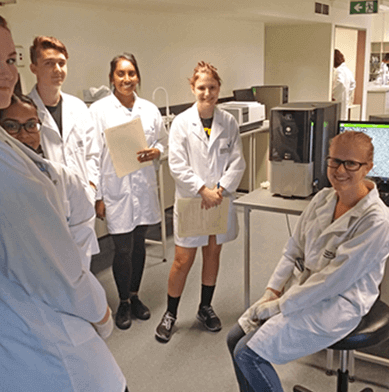 Particle characterisation using image analysis-based systems can provide real insight into the nature of particles. Optical microscopy uses visible light to illuminate a sample and provide a magnified image. In an electron microscope, a stream of fast moving electrons takes the place of the beam of light and lenses used in a conventional microscope. This electron beam travels through a series of coil-shaped electromagnets, which focus the beam and produce magnification and an image on a screen. 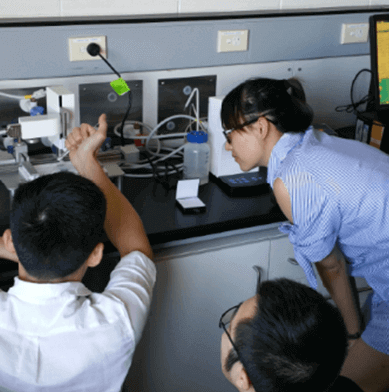 There are a number of different types of electron microscopes which all work in different ways, but the three most common kinds are transmission electron microscopes (TEMs), scanning electron microscopes (SEMs), and scanning tunnelling microscopes (STMs). 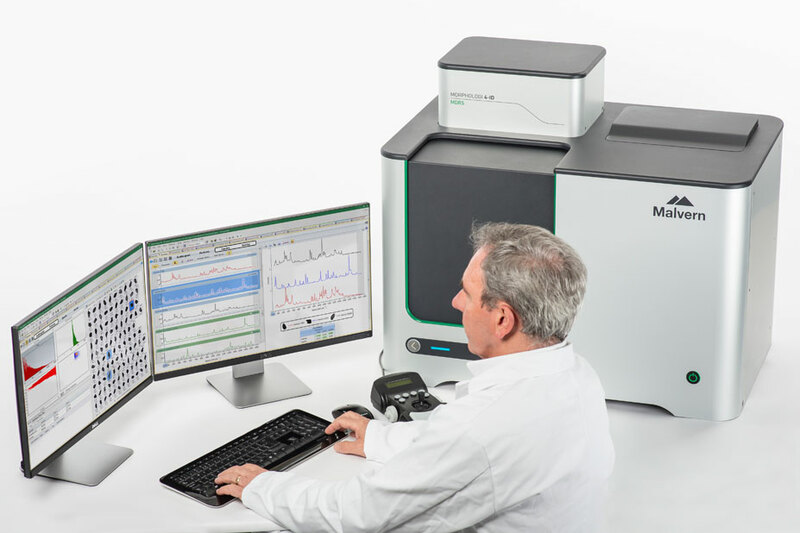 ATA Scientific offers a range of high quality image analysers including the Malvern Morphologi 4 particle image analyser, designed for automated high resolution particle size analysis from 0.5 – 3000 microns. 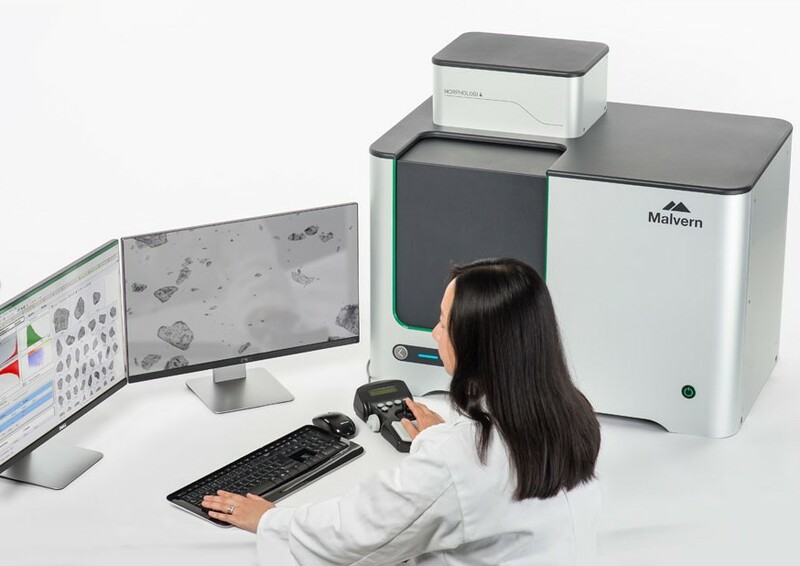 Unlike a traditional Raman microscope, the Morphologi 4-ID automatically targets individual particles and provides the size, shape and chemical identification of each. 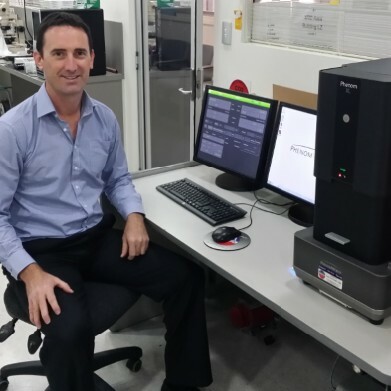 ATA Scientific also offers the Phenom range of desktop scanning electron microscopes. These user-friendly SEMs exceed the resolution of optical microscopes while eliminating the expense, delay and difficulty of operating an ultra-high resolution electron microscope. Available in four different models; the Phenom XL, Phenom ProX, Phenom Pro and Phenom Pure, these microscopes are ideal for investigating biological or pharmaceutical samples, forensic analysis, metallurgical analysis, failure analysis and quality control. Absorption spectroscopy – uses the range of the electromagnetic spectra (wavelengths) in which a material absorbs including atomic absorption and molecular techniques such as infrared and ultraviolet-visible. Emission spectroscopy – uses the range of electromagnetic spectra in which a material radiates after first absorbing energy. Molecular techniques include fluorescence spectroscopy. Scattering spectroscopy – measures the light a material scatters at certain wavelengths and angles. 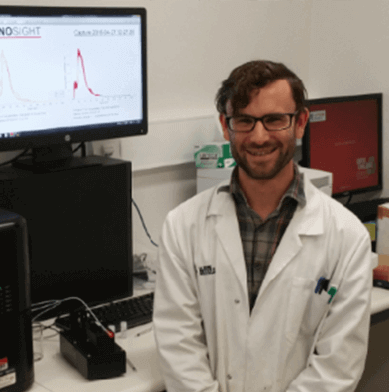 One of the most useful applications of this is Raman spectroscopy.